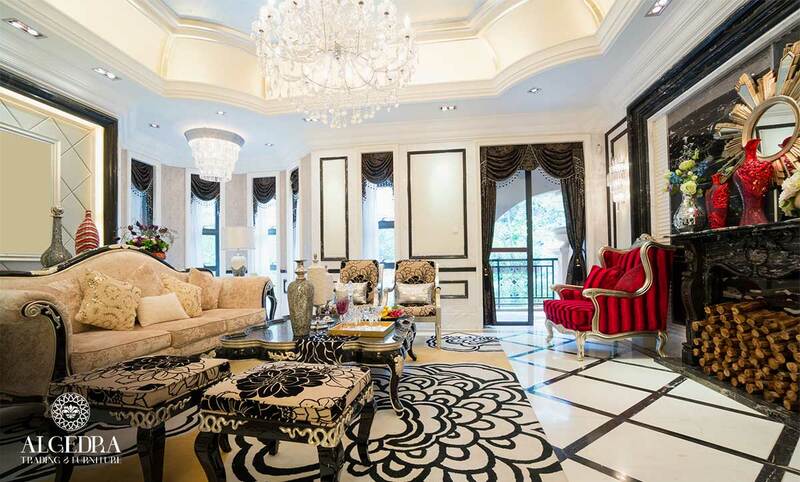 Are you bored with the look of your home interiors and now craving for an ultra-luxurious furniture decorating style? Are you moving into a new home that you will soon turn into a personal haven of style and sophistication? Whatever the case, here are some home furnishing themes that will give you the luxury home you deserve. 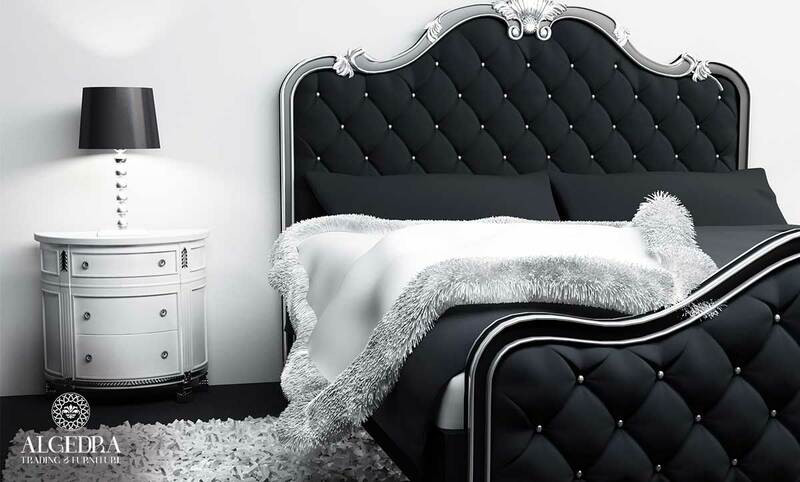 For the modern homeowner looking for an elegant space with minimalist style of smooth lines and sleek curves, the high-contrast color scheme of black and white is a brilliant choice. With walls painted in white, your other decorating elements such as furniture can provide a stunning contrast if they're in black. The flat screen television, the shelves on the walls and even the minimalistic baroque bed will all look great when they're in black surrounded by the white hues. Arabian-influenced designs will almost always project an aura of luxurious comfort and wealth because of the rich and colorful Arab culture. While modern versions of Greek and Turkish furniture pieces are now available, there are still many classic ones in intricate designs that you can buy. These stylish and gorgeous traditional pieces are perfect to have for your Middle Eastern haven. Taking nature into your home provides both aesthetic and practical benefits. For one, plants provide fresh air and thus, it's healthy to have them around. They are also pleasing to the eyes. Install man-made indoor pond, swimming pool and even a waterfall, and you will then have a personal oasis that will exude comfort and relaxation. Bring the sophistication and luxury to a higher level by adding sets of classic Italian furniture, which can harmonize well with nature because of their intricate carvings and gold accents that are mostly both in leafy designs. 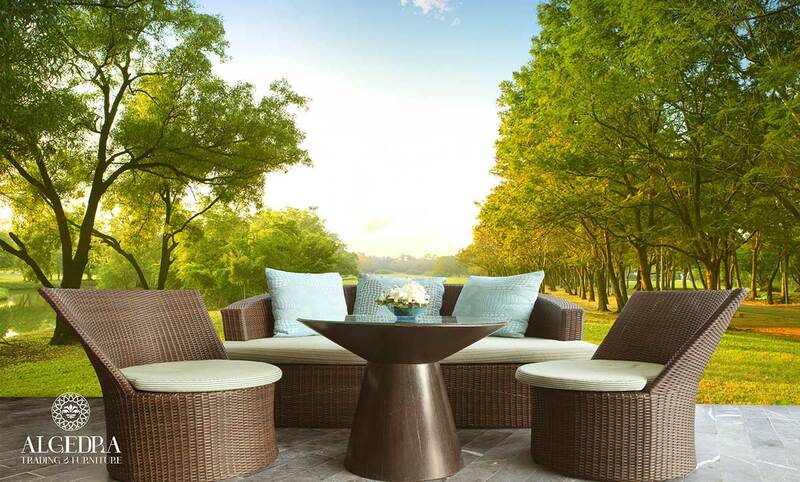 Your kind of luxury home furnishing themes will depend on your personality and lifestyle. To ensure you have a home that truly suits you, talk to a professional team of stylish furniture provider and interior decorator at once.